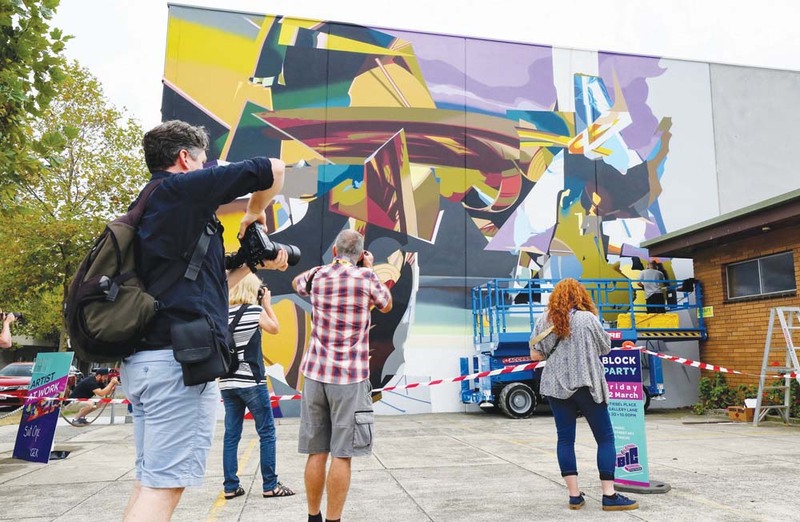 Wonder walls: The Big Picture Fest saw artists use Frankston as their canvas. 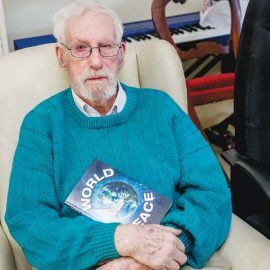 THE 2019 Big Picture Fest was heralded as a “great week” by Frankston mayor Cr Michael O’Reilly. The festival saw talented artists come to Frankston from overseas to put up massive, towering artworks. Local artists also expressed themselves by getting in on the action. “In my opinion, our street art now rivals that of any city,” Cr O’Reilly said. 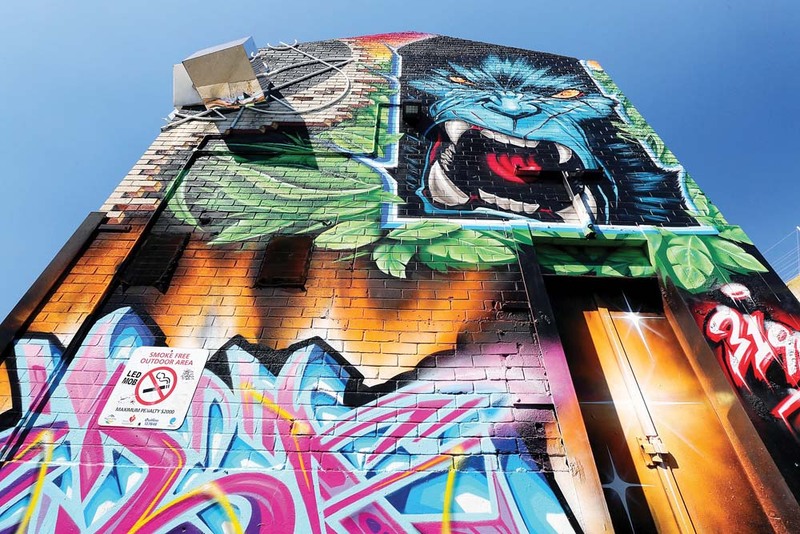 “We have a growing collection of urban and vibrant street art by renowned artists not only from around the world, but also from right here home grown in Frankston City. It was such a great week that culminated in an explosive weekend of street art and celebrations. Frankston City is richer for it, having even more world class street art right here in our own city. 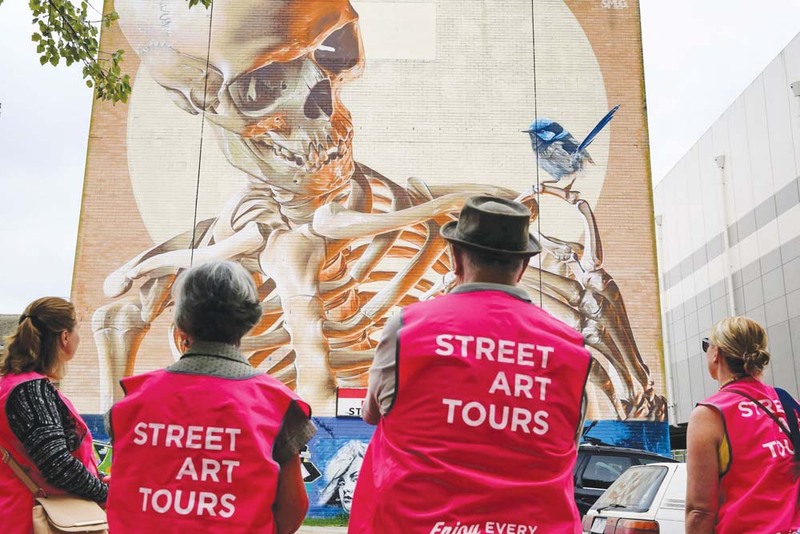 “For the first time we saw groups of people, including camera clubs and photography meetups, exploring the laneways of Frankston’s city centre throughout the week as the artists created their masterpieces. The artists doing an impromptu painting in Stiebel Place during the Block Party was a hit.